In 2012, Caitlyn completed her studies from Simon Fraser University graduating with a Bachelors of Arts Degree, majoring in Criminology with focus areas of Legal Studies and Forensic Studies. 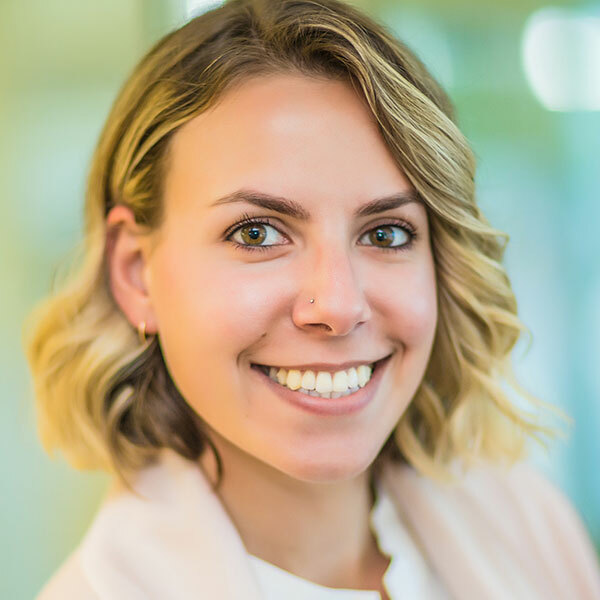 While working as a legal assistant, Caitlyn continued her legal education and completed her Paralegal Diploma, graduating with honours from Capilano University. Caitlyn has been working as a paralegal since 2015 and practises primarily in the area of insurance defence. Previously, Caitlyn worked in various areas of law, including general litigation, corporate litigation, fraud litigation, family law, and wills and estates. In her free time Caitlyn enjoys cooking, hosting dinner parties, and spending time with her family and friends. In the summer months, she enjoys exploring the Okanagan wineries. Caitlyn is a voting member of the British Columbia Paralegal Association.